We love sparkling wine too! 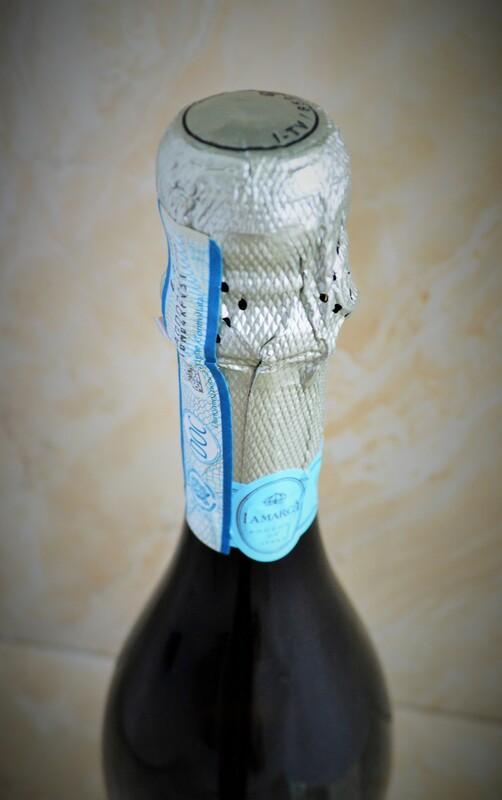 Check out another nice Italian Prosecco that costs under $10. Appearance: Straw yellow with small, slowly rising bubbles. Nose: Citrus and apple notes dominate with a lingering floral element. On the palate: Soft and creamy, there are notes of sweet orchard fruits, lemon curd, lavender, mineral and a touch of grapefruit on the pleasant if slightly short finish. This isn’t as effervescent as other sparklers; its more subtle in its overall approach. Should you buy? 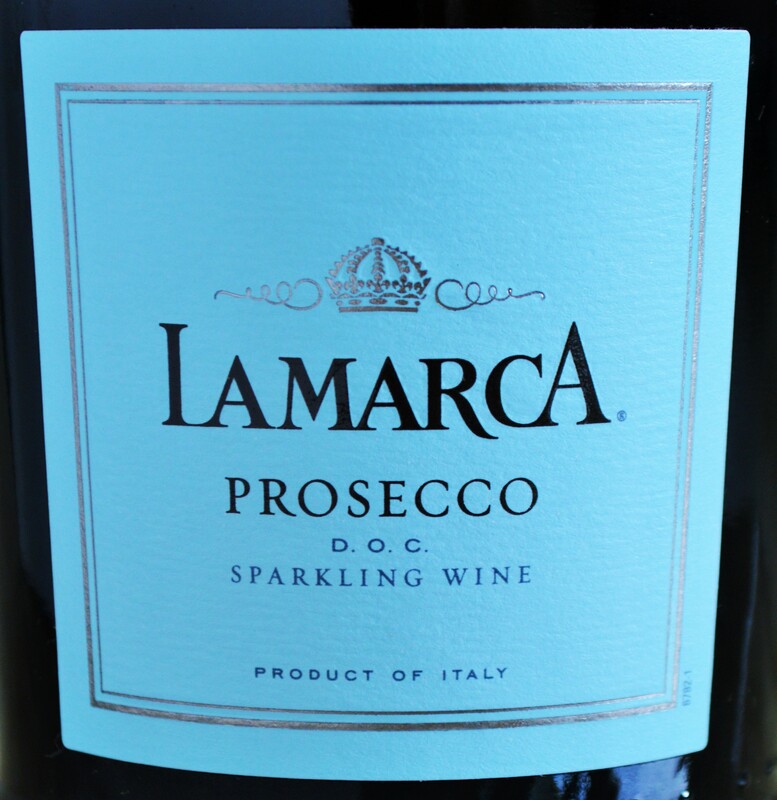 Yes, as an elegant inexpensive sipper – but I wouldn’t make Mimosa’s with the La Marca Prosecco! The La Marca Prosecco is delicate and understated in it’s approach – somewhat unusual and refreshing in wines at this very reasonable price point. These admirable qualities are also why we wouldn’t use this Prosecco as a base for mimosa’s or bellini’s. 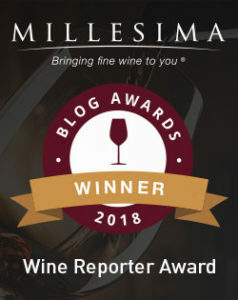 For those we recommend the Lunetta Prosecco as it boasts a more dominantly effusive personality; which in my opinion lends itself better to the sparkling wine cocktails we all love during brunch. 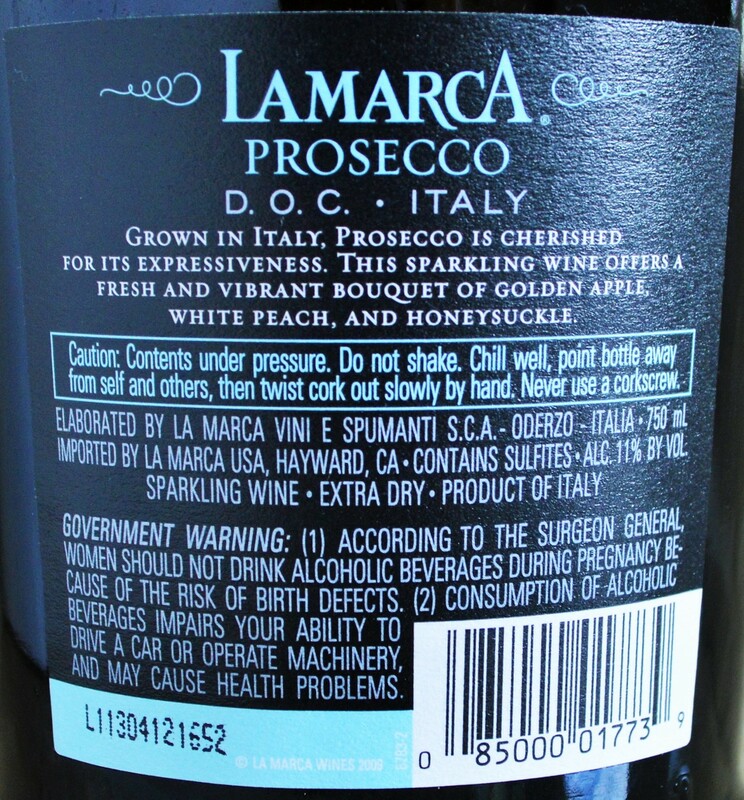 The La Marca Prosecco’s pretty label isn’t just a meretricious attempt to woo consumers. You can rest assured that the juice inside is just as elegant. This really grew on me as I sipped with Mom on a lazy Sunday afternoon. She liked it so much that she asked me to pick her up several bottles on my next trip to Costco (I can’t remember the last time she asked me her to pick up a bottle of anything!). And with only 91 calories per serving according to My Fitness Pal, you don’t have to feel guilty about enjoying a few glasses of the La Marca Prosecco. When we returned to Costco to stock up on the La Marca Prosecco they had sold out of it completely… Yet another lesson learned on my part that you have to stock up on Costco wines while they actually have them in stock!